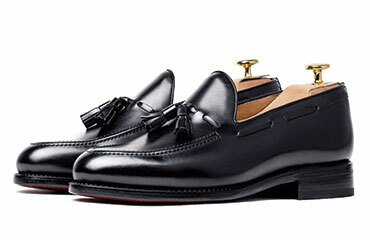 The Mens Penny Loafers model, that doesn't require any extra or closing in order to give a touch of comfort and distinction. 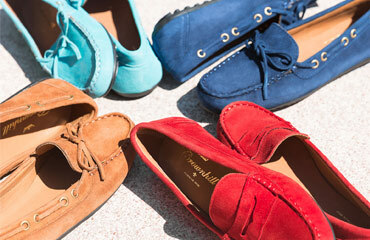 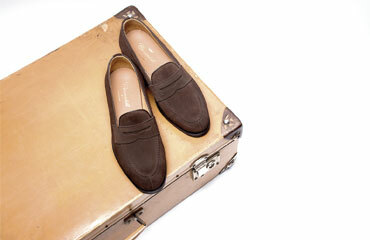 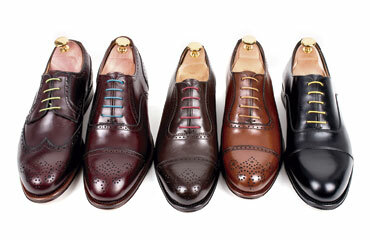 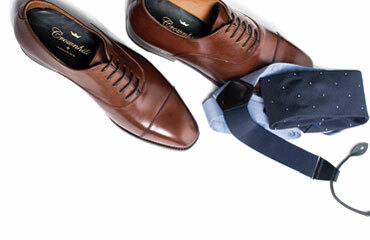 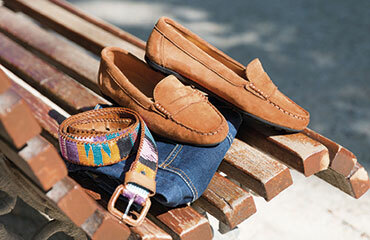 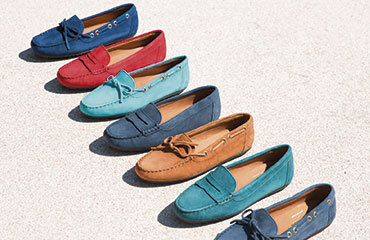 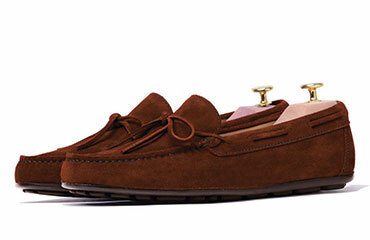 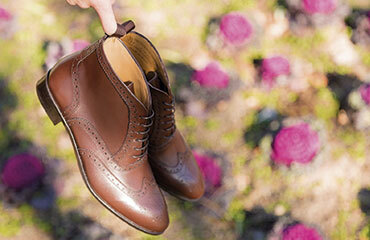 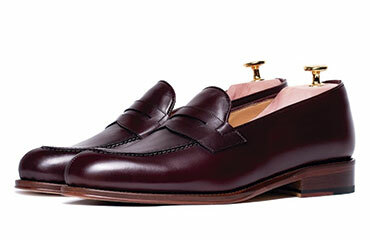 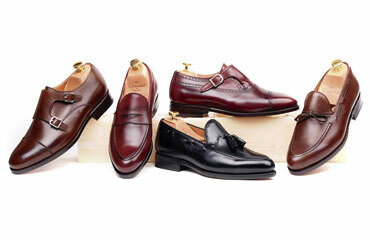 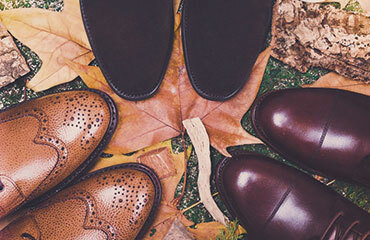 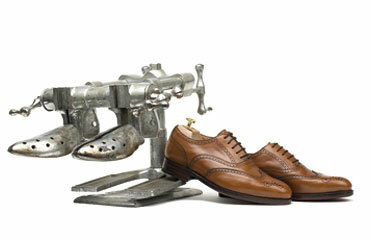 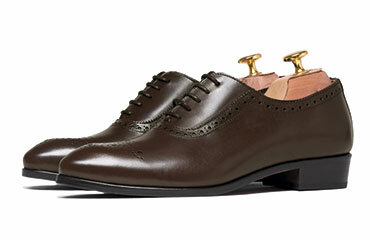 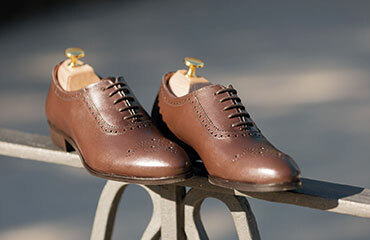 The Penny loafers are an artisanal shoe to wear in the daily basis and for any occasion. 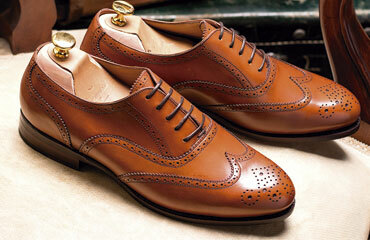 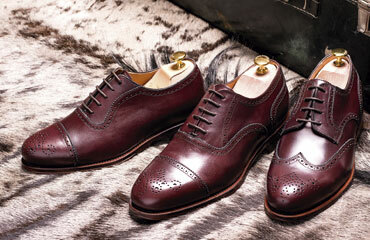 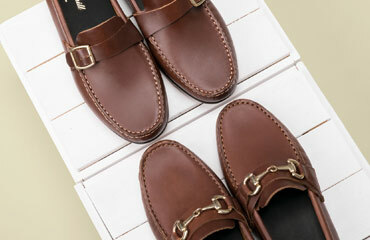 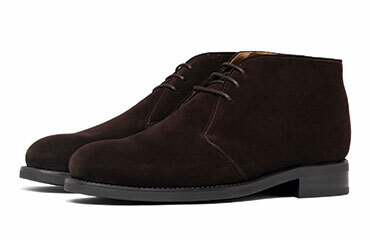 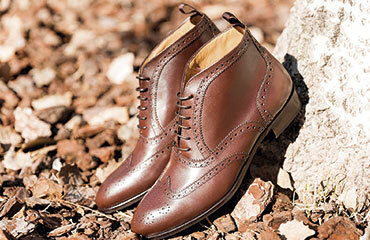 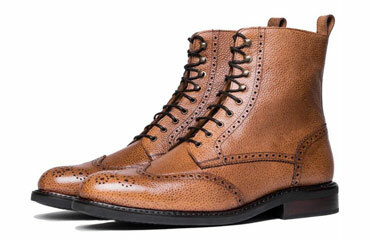 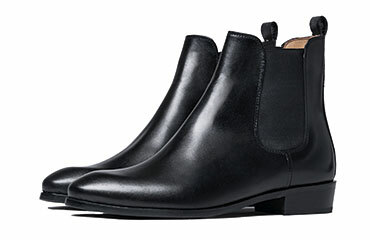 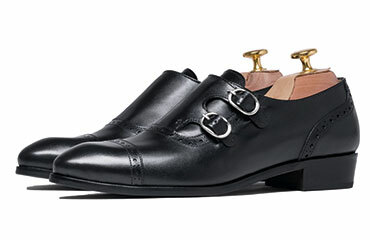 The Penny loafers for men is characterized for the lack of laces and for the bridge in top of the instep. 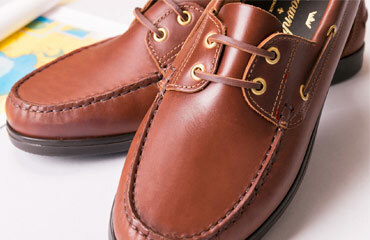 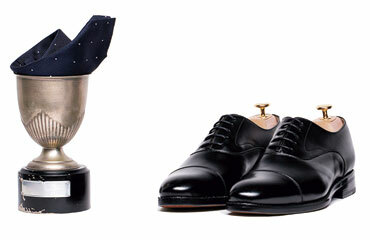 Its design has marketed since its origin, that is remounted since the 50s where the college students of New England hide their penny in their shoe in order to bring them luck in their exams. 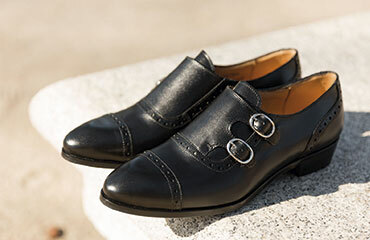 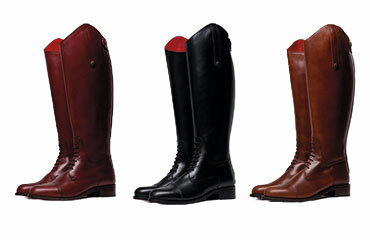 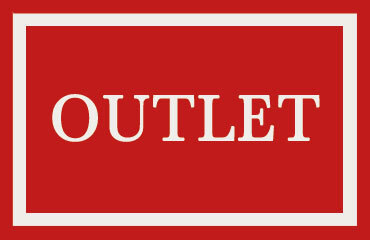 The fame of comfortable shoe comes from the form of the last, it adjusts perfectly to every type of foot, without the needs to use socks and according to the type of style you choose to wear in the moment. 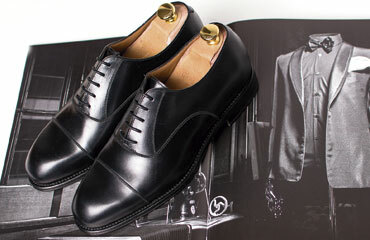 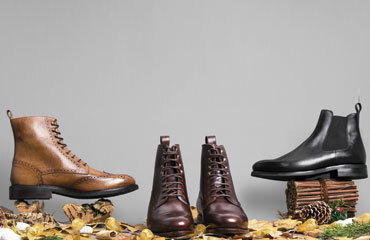 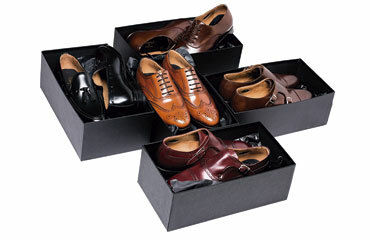 These Shoes are fabricated of different ways and materials; one of them is the exquisite Premium Box Calf and suede, giving a plus of warmness and finest. 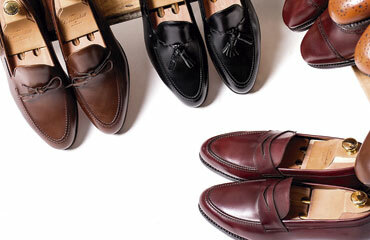 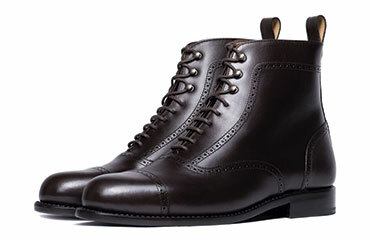 Besides, you can find them in different shoes, from black loafers to red wine, to the most classic ones to the most elegant ones you can find, also the brown ones that gives a touch of casual to your outfit.